This is my "Beauty and the Prince" romantic wedding cake which I designed and submitted as entry in the Wedding Cake category at the ICCA Annual Cake Competition 2011 held at Sunway Giza on September 30th to October 2nd. 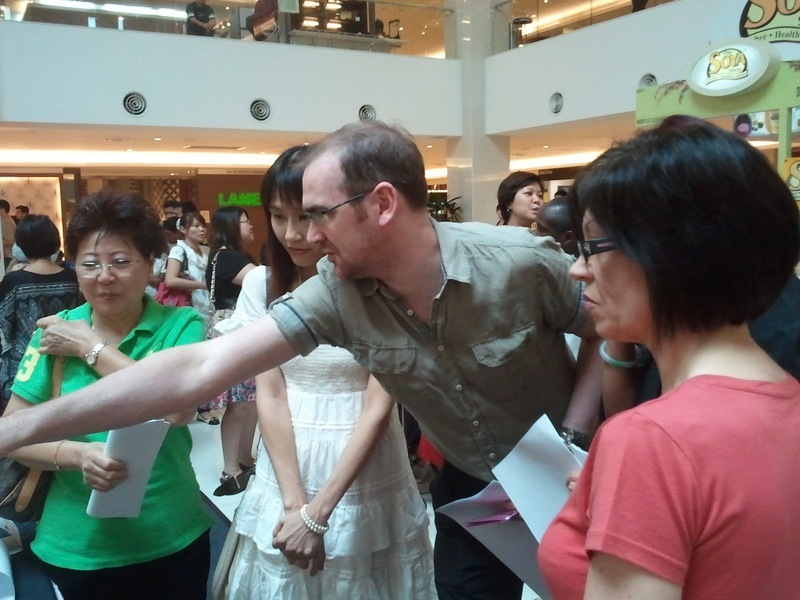 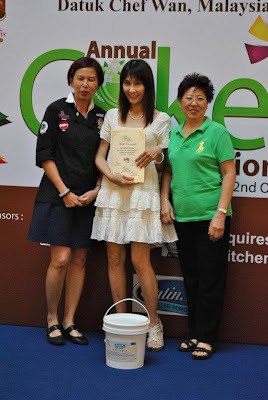 The panel of judges consisted of Alan Dunn (UK), Lorraine McKay (UK), Rosalind Chan (Canada), Datuk Chef Wan (Malaysia) and Amy Beh (Malaysia). 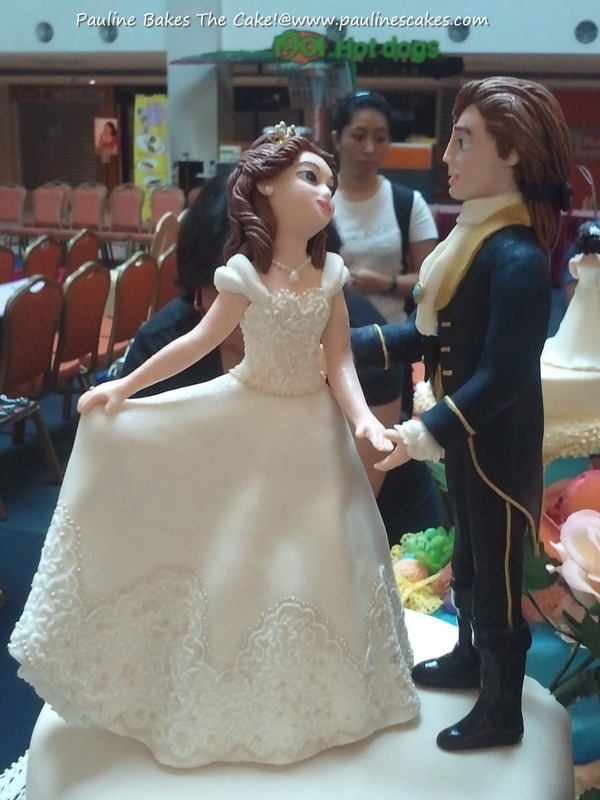 The sugar art figurines on this cake were based on the characters of Belle and Prince Adam from Disney's "Beauty and the Beast" movie. 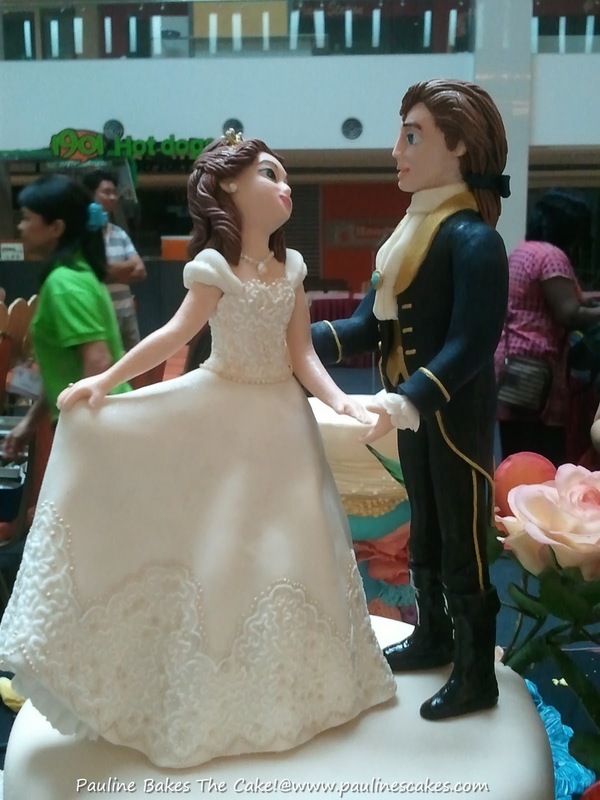 Prince Adam was known as the "Beast" in the movie before being transformed back into human form when Belle broke to spell. Here they are, living happily ever after and about to begin their dance. 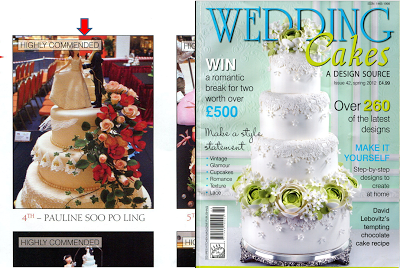 My cake received the 4th placing (Highly Commendable) in the competition and was featured in the Squires Kitchen Wedding Cakes magazine (Issue 42, Spring 2012). "Beauty and the Prince" Romantic Wedding Cake. 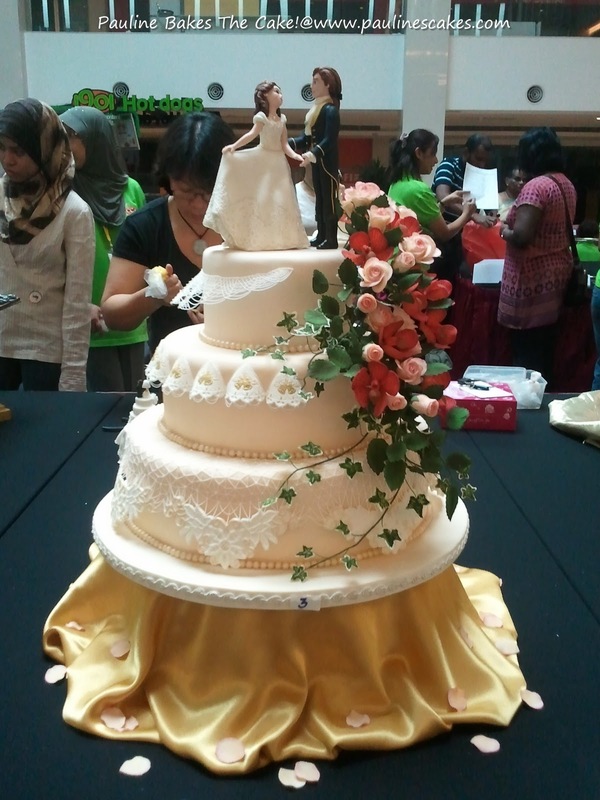 As displayed at the competition area before judging, on the first day. Modern string work, resembling delicate lace on the first tier. Edible ivory pearls at the base. 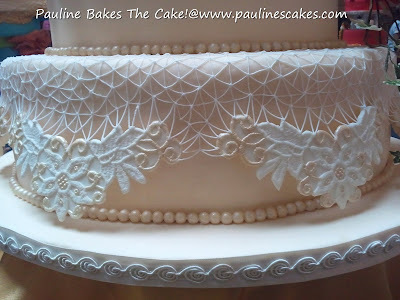 Another view of the modern string work on the first tier. Fondant "broderie anglaise" pieces with piped royal icing string work. 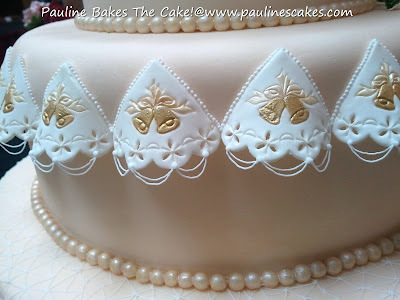 Embossed wedding bell motifs were hand painted with edible gold and ivory pearl sheen. Cascading arrangement of sugar flowers and foliage. 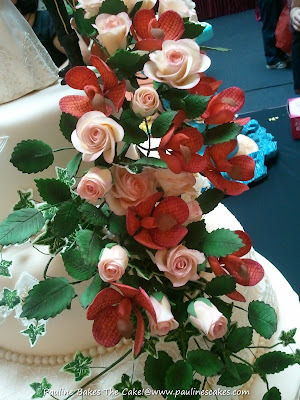 Sugar flowers arrangement of Vanda orchids and Champagne roses. 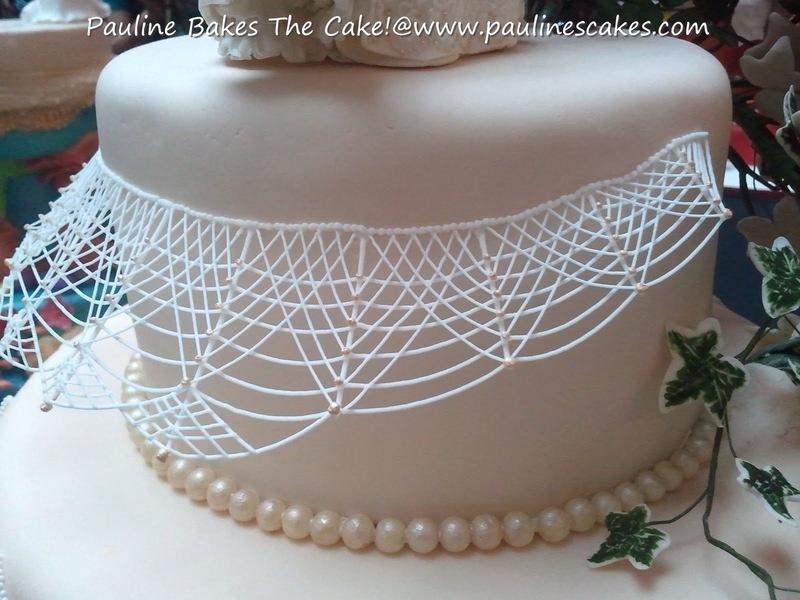 Fondant lace pieces suspended by piped royal icing lace work on the bottom tier. 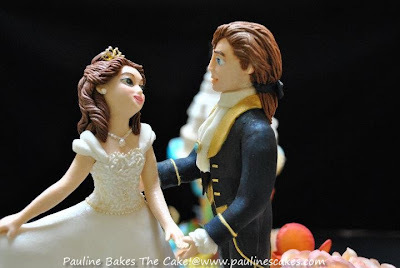 The wedding topper and main attraction, "Beauty and the Prince" sugar art figurines. 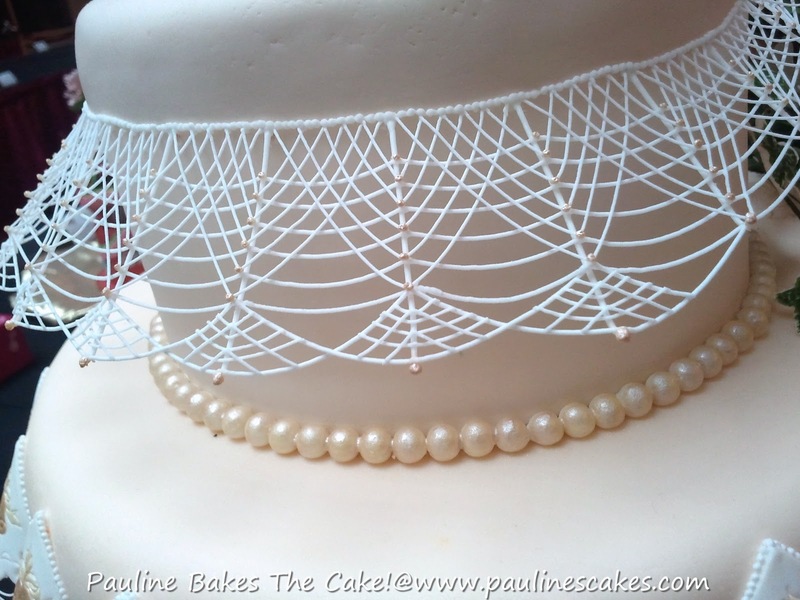 Piped royal icing lace work on Beauty's bodice and skirt. A peek at her petticoats. Princess Belle (Beauty) and Prince Adam (formeryl the Beast) gazing lovingly into each others' eyes. 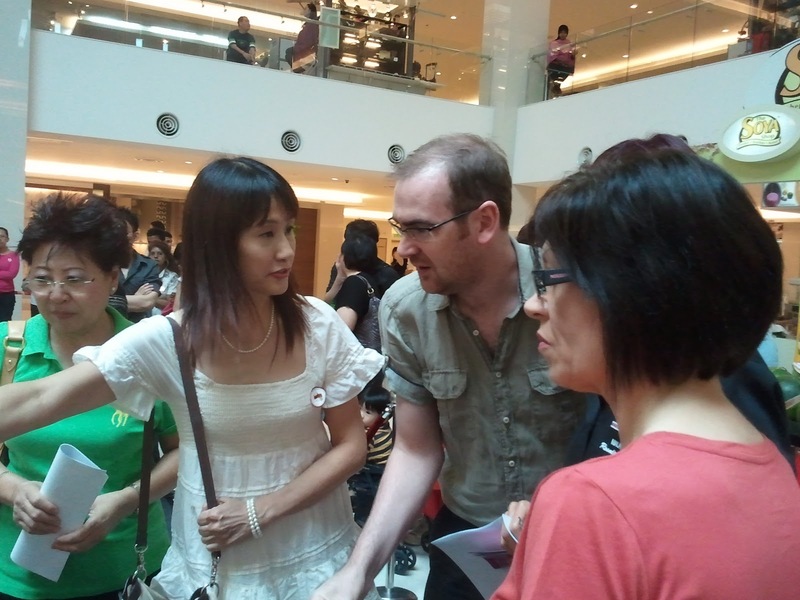 Judges' feedback and comments on the third day. Up on stage with Rosalind Chan (left) and Amy Beh. featured in Squires Kitchen Wedding Cakes magazine! 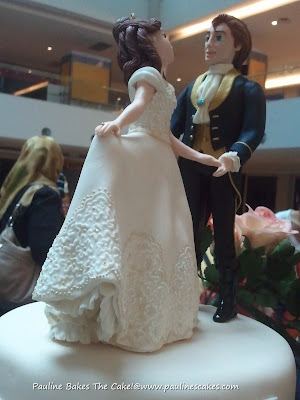 che meraviglia....che dettagli...e che precisione...un capolavoro, sei davvero bravissima! 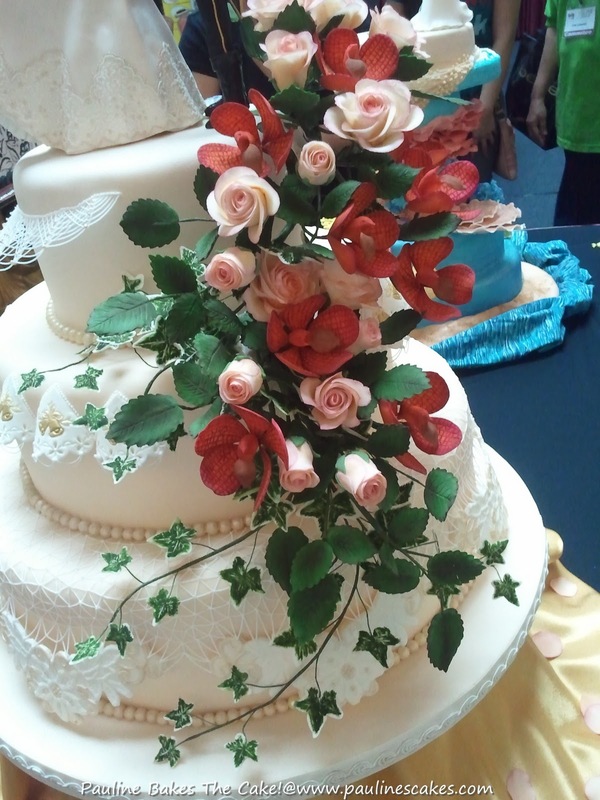 a presto ed un saluto dall'italia!! !